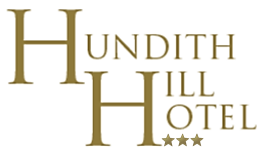 The Hundith Hill Hotel hosts over 100 wedding each year. 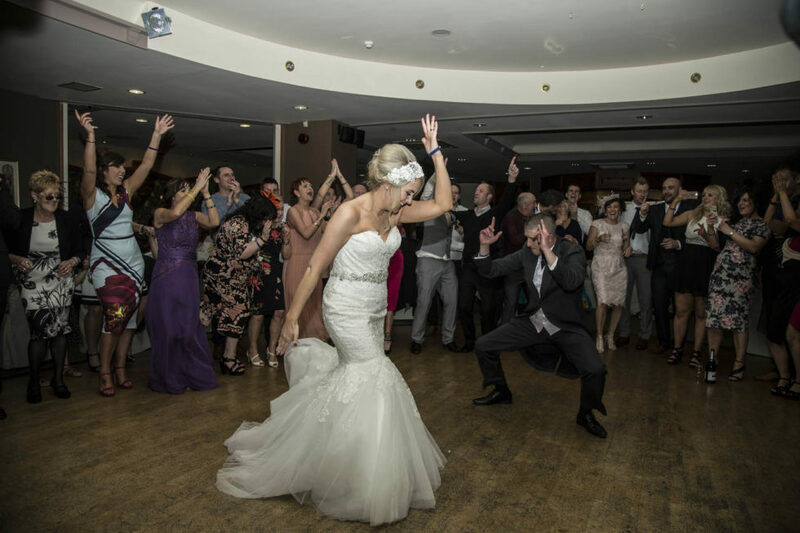 Every wedding is coordinated by our highly experienced team of professionals, ensuring your day is trouble free, leaving you to relax and enjoy your time with us. 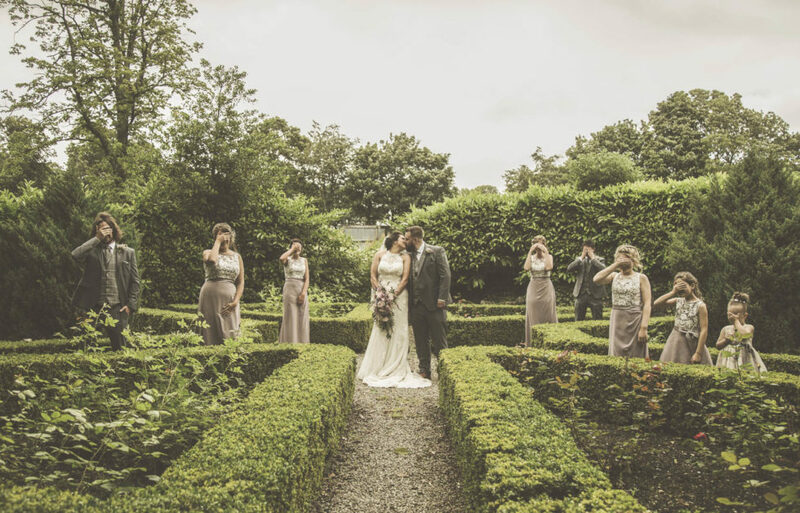 Hundith Hill Hotel provides a treasure trove of photo opportunities, from its tree lined driveways, the striking views and its landscape gardens outside, to the grand open stair case and the country house wood panelled lounge inside. We are a photographer’s paradise, both in the Summer and Winter months. You and your chosen guests shall dine in style and comfort, in our Wallace Function Suite. 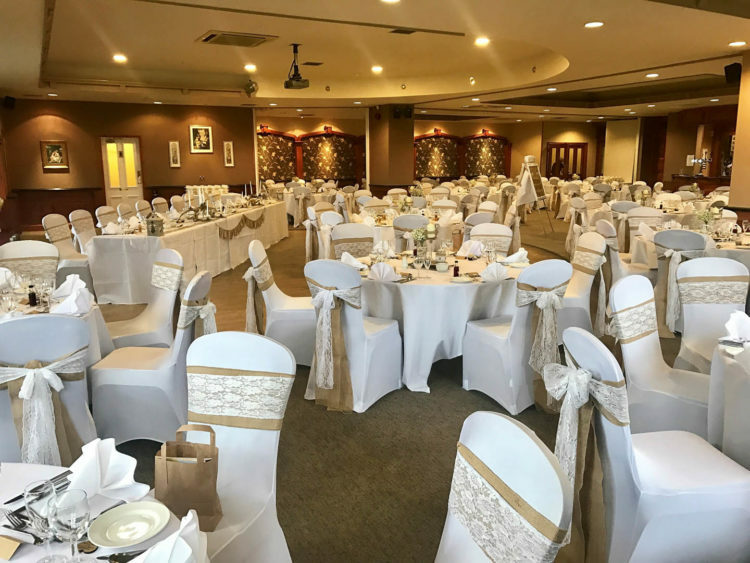 This fabulous reception room is able to cater for wedding parties of all sizes, with a maximum capacity of 160 during the wedding breakfast to 200 for your evening reception. 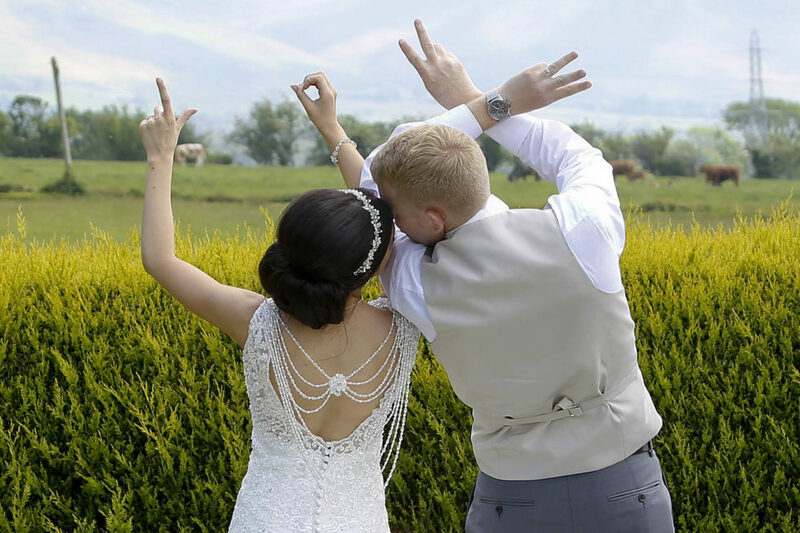 Our specially designed wedding menus are created fresh, using locally sourced produce and our highly trained chefs offer mouth-watering dishes to suit all. 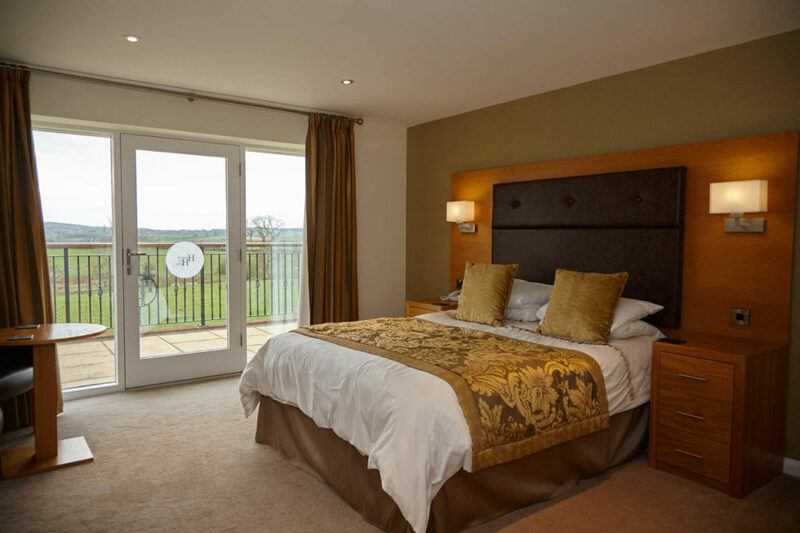 We offer comfortable and stylish accommodation for you and your guests. Our fabulous Bridal Suite is complimentary to you, should you choose to hold both your day & evening receptions at the Hotel. A small charge of £50.00 is required if you only require an evening reception.